Since it is being reported elsewhere that DB are meant to be getting a Wrights Hybrid on trial for 6 months I thought I would share these pictures of the last hybrid that was on trial in Dublin - WH 1! Not included in this set, but I will upload it at some point, WH 1 became a star for me when it bravely worked the 33 to Balbriggan one evening...only to fail two stops from the end! And WH 1 at Lakeside Shopping Centre, near London, when it was number 501 in the Ensignbus fleet on . This shot is quite historical because a few hours later the bus had gone up in flames and was completely destroyed! Found these pictures at home recently taken just over twenty years ago on the 25th January 1993 in Dun Laoghaire. 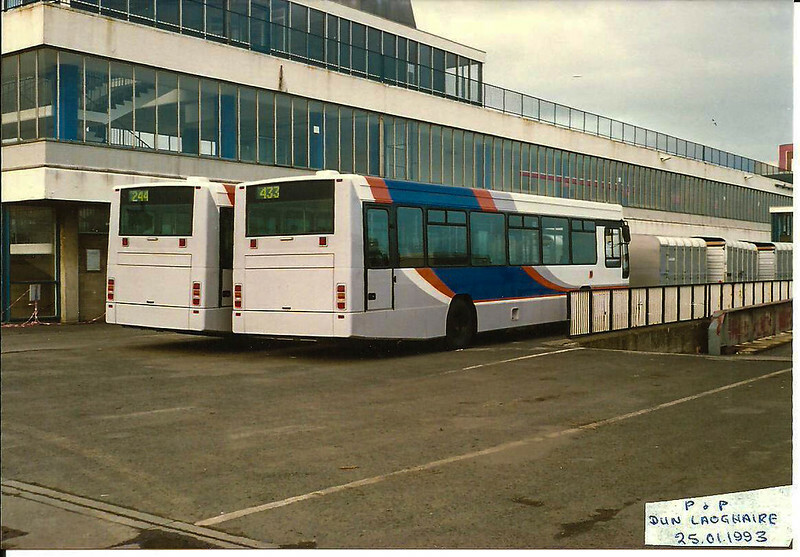 They show some unnumbered Plaxton Verde/DAFs "P" buses just after being delivered. Unfortunatley on the day there were no markings on the bus to identify which was which. 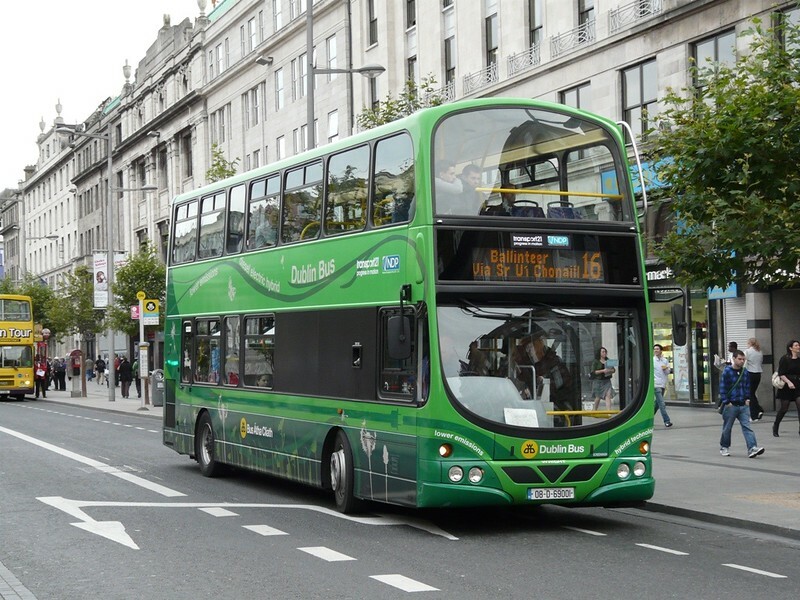 Volvo B5LH, coming to Dublin for a 6 month trial. Bus Eireann will get one aswell. Wasn't the other electric bus DB had on trial seriously damaged in an accident or something? Yeah, it was gutted in a fire in Essex after Dublin Bus finished their trial of it. From what I can understand is that the white one (DM1) will be a single door, and possibly a B5TL, while the other one (DM2) will be in a green livery and will be dual door, and it seems it will be a B5LH. 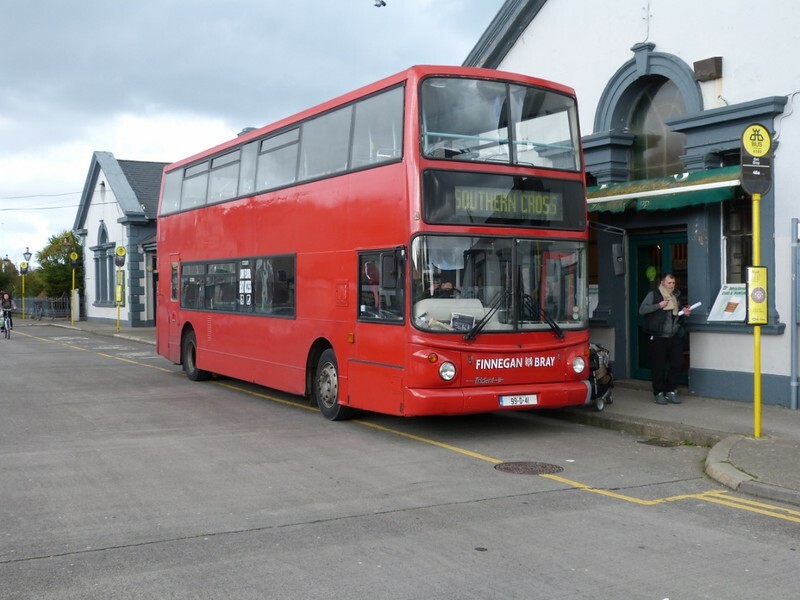 One of these will be allocated to Conyngham Road, while the other is rumoured to be heading for Phibsboro depot. Both will be trialled for the six months only. It appears to be in preservation over here. Not really ideal for preservation in Ireland, being left hand drive, but I'd certainly be curious to see it. Interesting that there's a Detroit Diesel engine in there - I wonder if it sounds like a KD? Can't remember what it sounds like it. 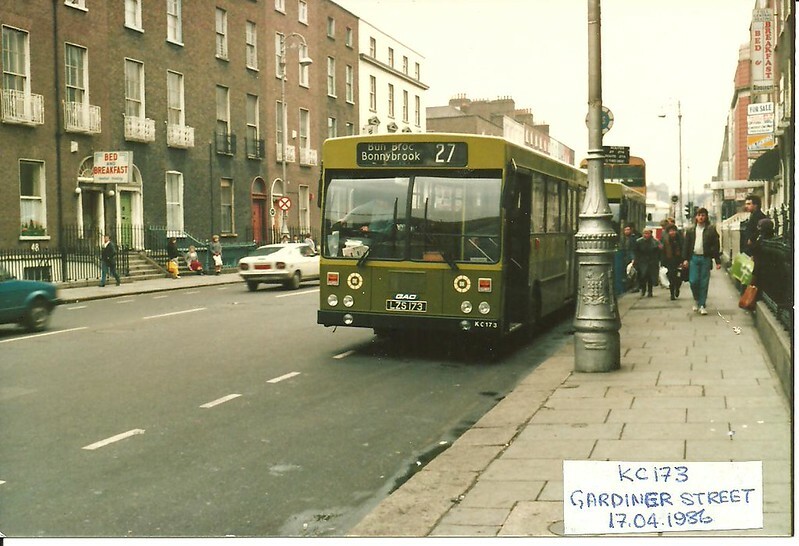 But do recall that it was stopped beside an AV on the 9 at the junction of Abbey Street/O'Connell Street and when lights went green it pulled off but the 9 beside stalled and then broke down! Considering how few GM engined Buses were allowed to be retained for preservation,I'd suggest this is a good second choice. It also underlines the substantial divergence of thinking on how the European and American thinking on Vehicle Logevity stacks up. 2290 entered service in 1982 and recieves a MID-LIFE rebuild 20 YEARS later.....then a Life Extention rebuild a further 7 years after that....remaining in revenue service until 2011...those figures,representing as they do,REVENUE EARNING service,are impressive indeed. The also underline one of the primary reasons why CIE embarked upon the General Motors Detroit Diesel crusade back in the late 1970's. Judging from the bark of the exhaust on 2290,I would think that it's exhaust system is different to that which attempted to silence our KD fleet,I wonder if it has had some aftermarket treatment to clean it's act up and sap a few horsepower in the process ? Also of interest in that Flickr set of images is the preponderance of Bicycle Racks fitted to TTC buses....with not so much as a unicycle to be seen on any of them....?